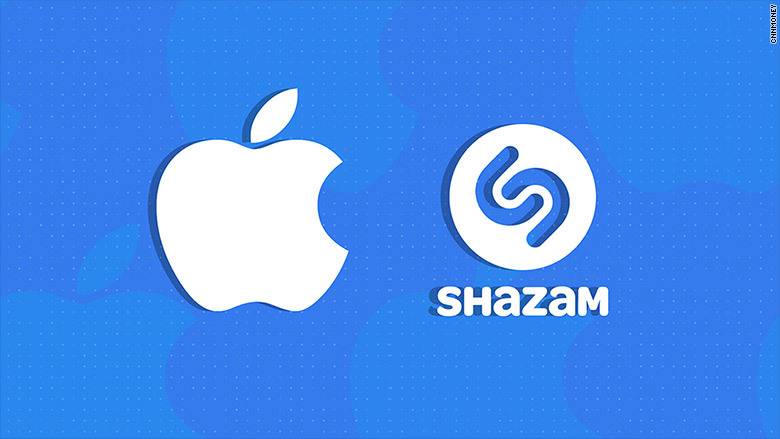 News last week revealed that Apple was about to buy Shazam for an unknown amount. For those who don't know, Shazam is a music-detection app, but the company behind it has been looking into AR and other technologies Apple could be interested in. 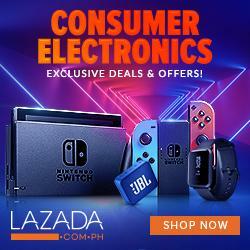 The buyout has now been confirmed by Apple in a public announcement. "We are thrilled that Shazam and its talented team will be joining Apple. Since the launch of the App Store, Shazam has consistently ranked as one of the most popular apps for iOS. Apple Music and Shazam are a natural fit, sharing a passion for music discovery and delivering great music experiences to our users," Apple said in a statement. The exact amount that Apple paid has not been disclosed, but it is believed that it would be around $400 million. Snap Inc and Spotify were reportedly also interested in purchasing the company. No details about the future of the Android app is known at this time.